Calling all those who seek timeless elegance and contemporary design, all wrapped up in one accessory. 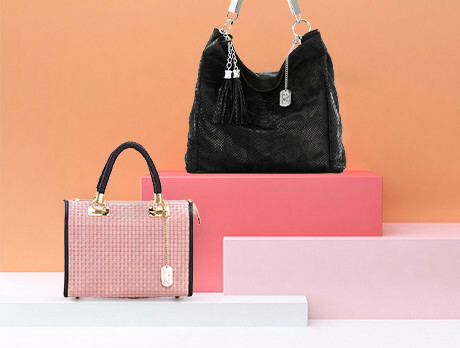 From the leather woven grab bag to the snake-effect messenger, there's an abundance to choose from in this sumptuous edit. Anna Morellini’s collection represents the expression of feminine refinement and showcases the designer's devotion to women's luxury cravings.